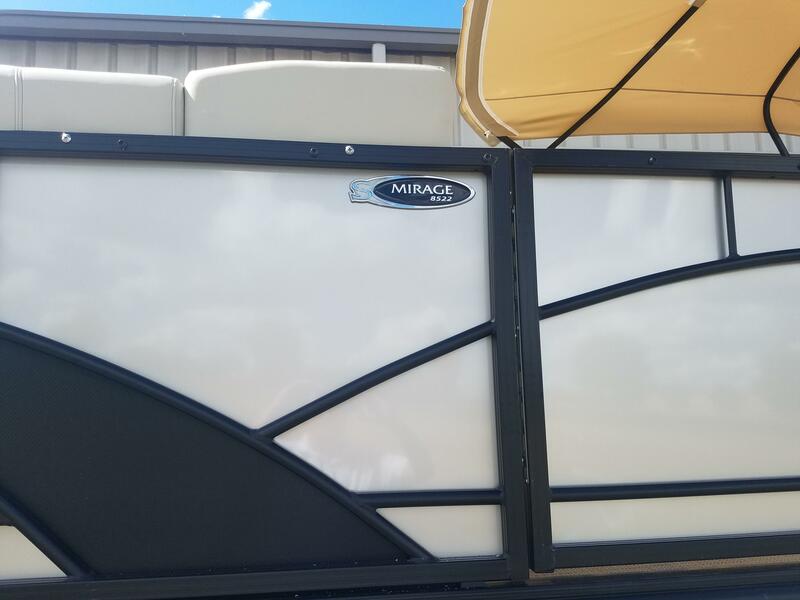 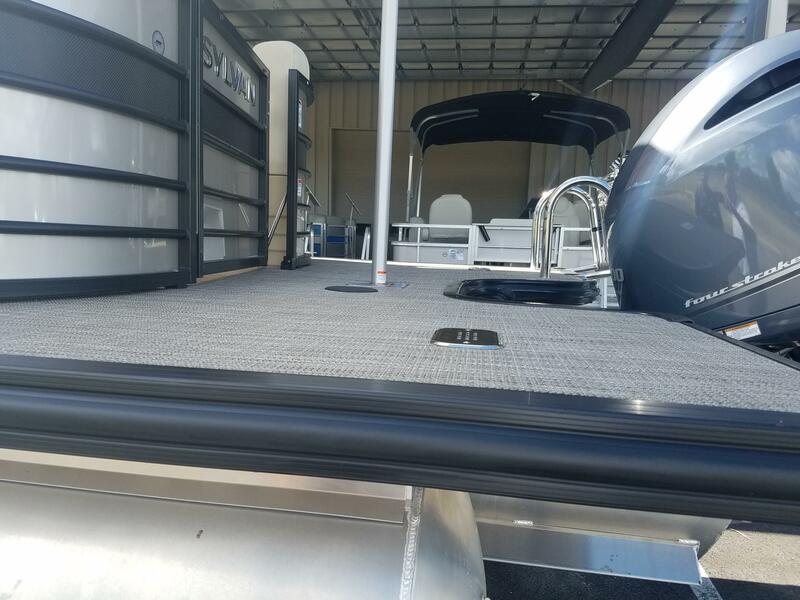 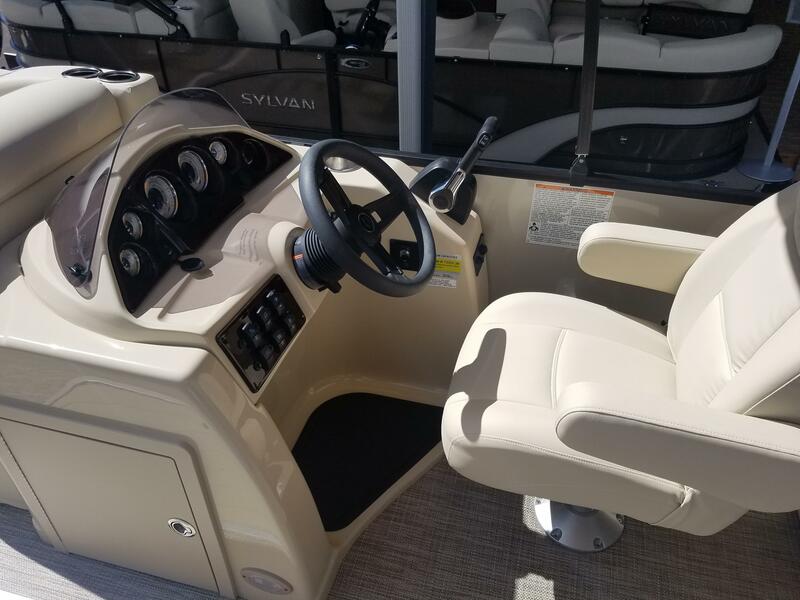 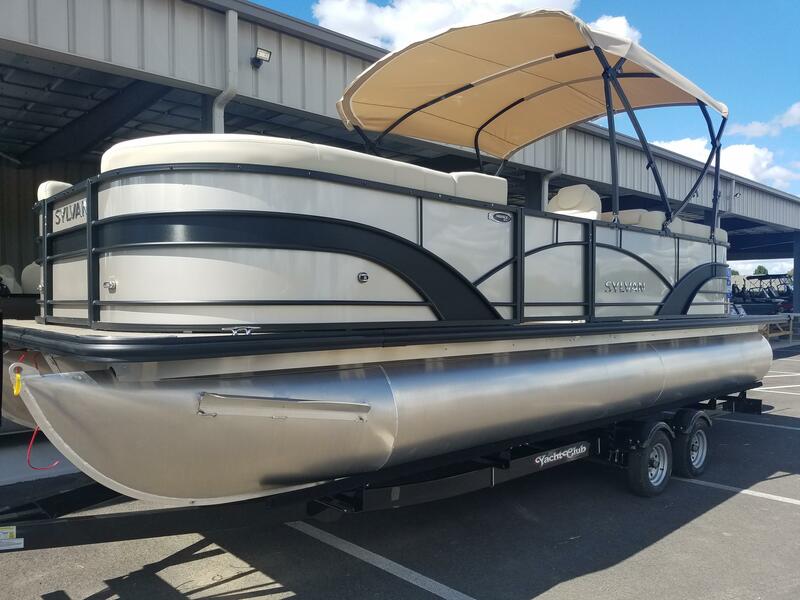 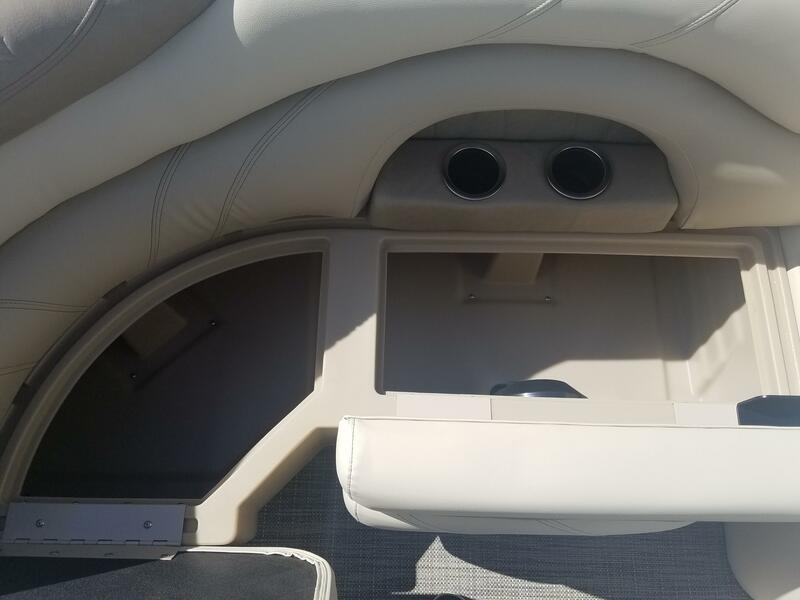 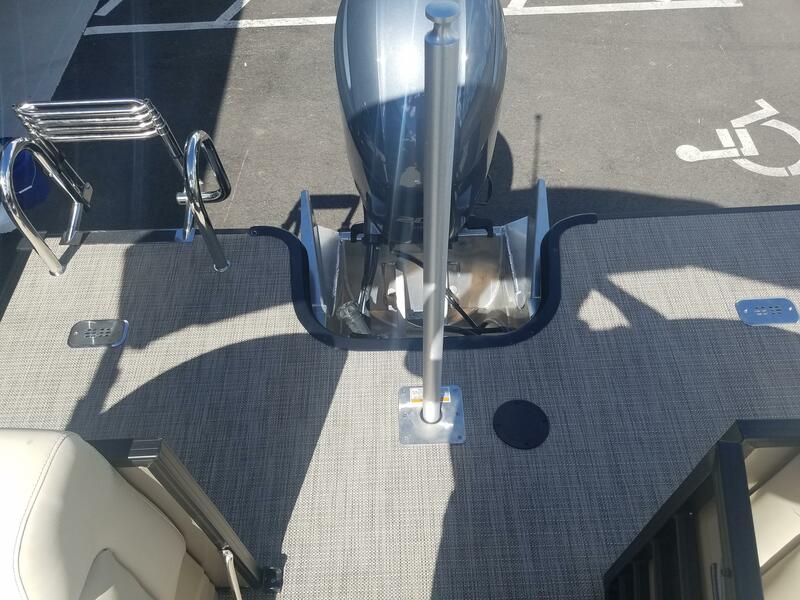 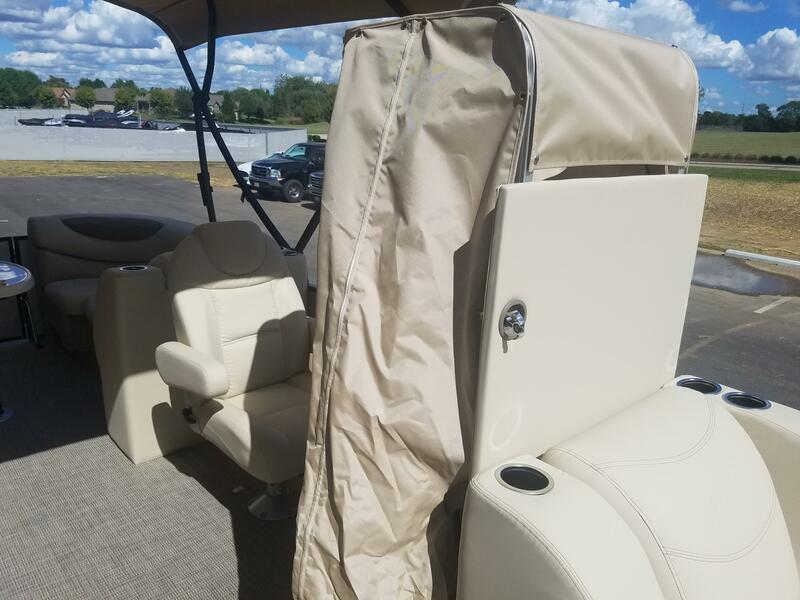 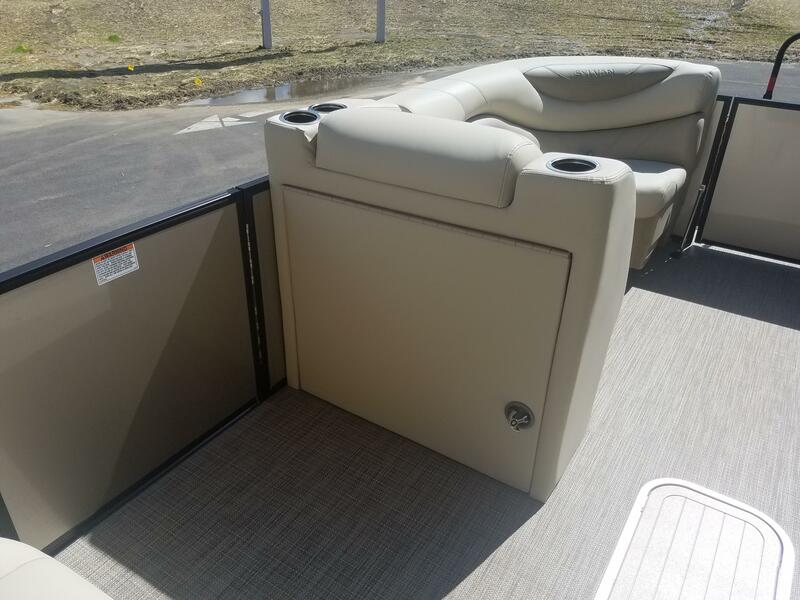 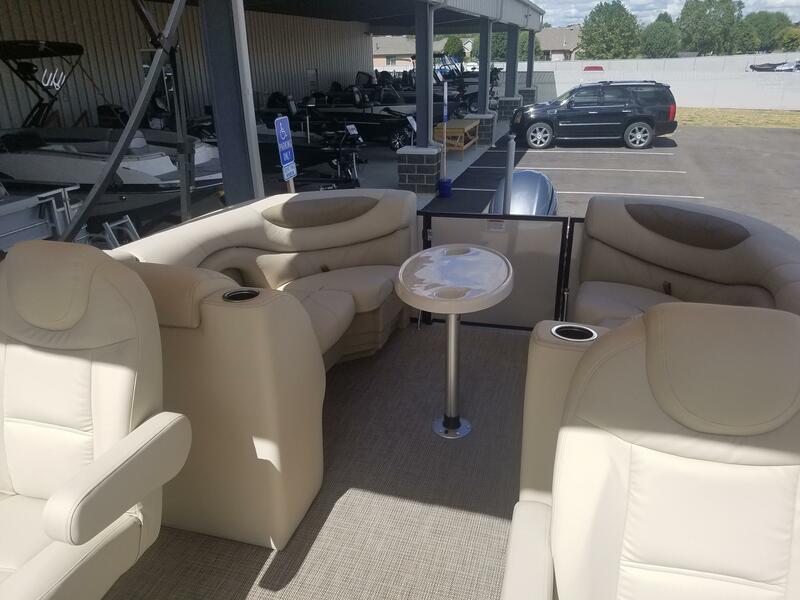 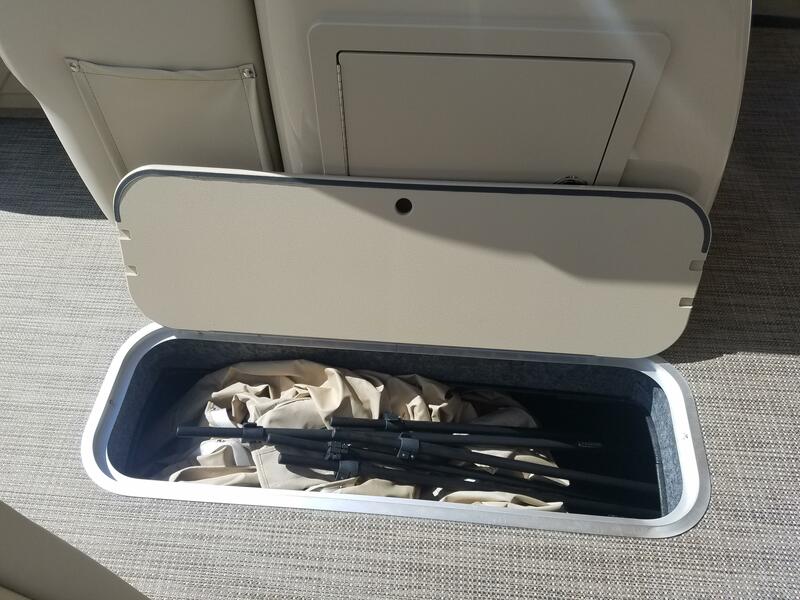 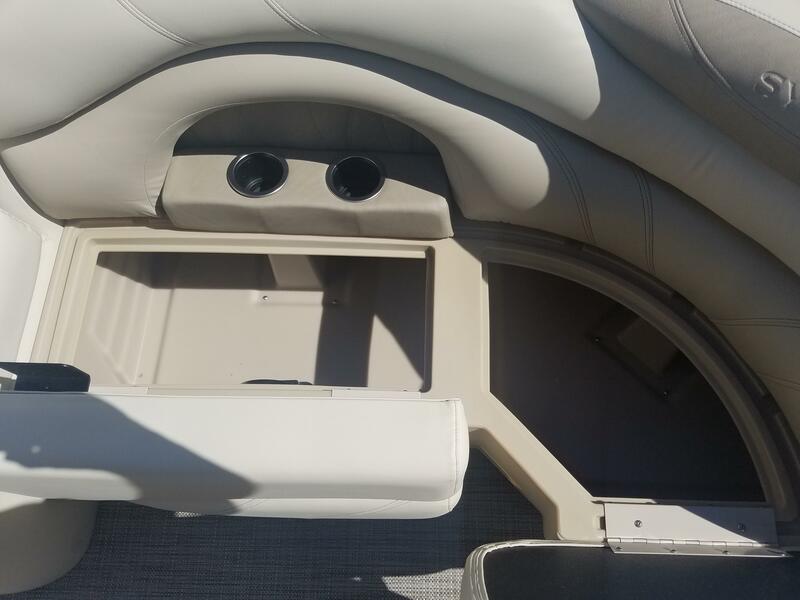 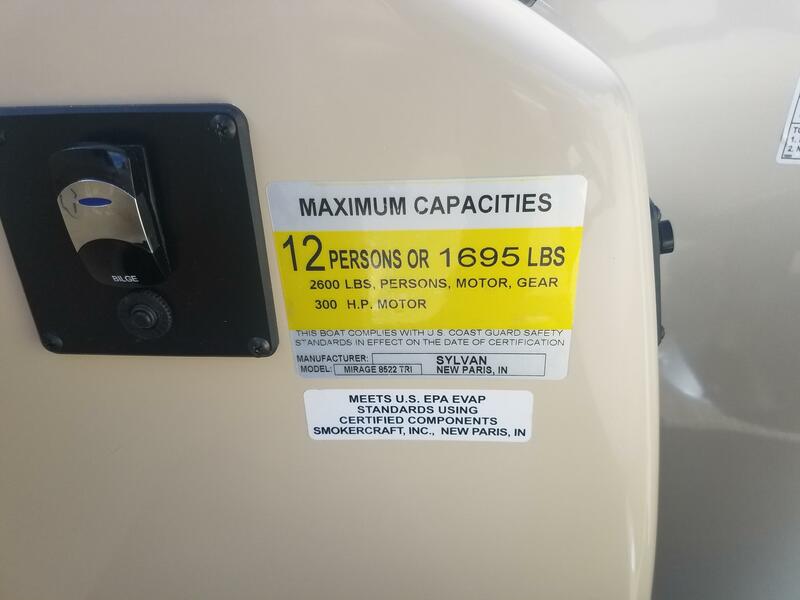 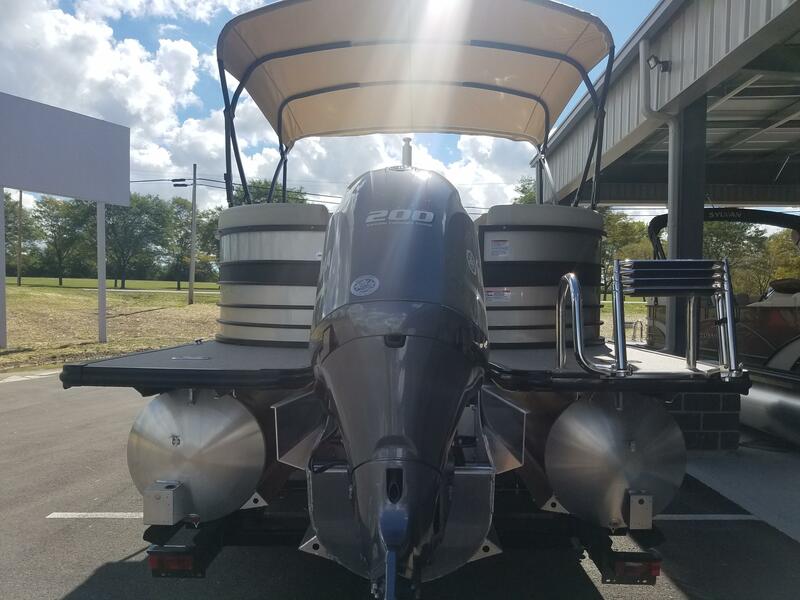 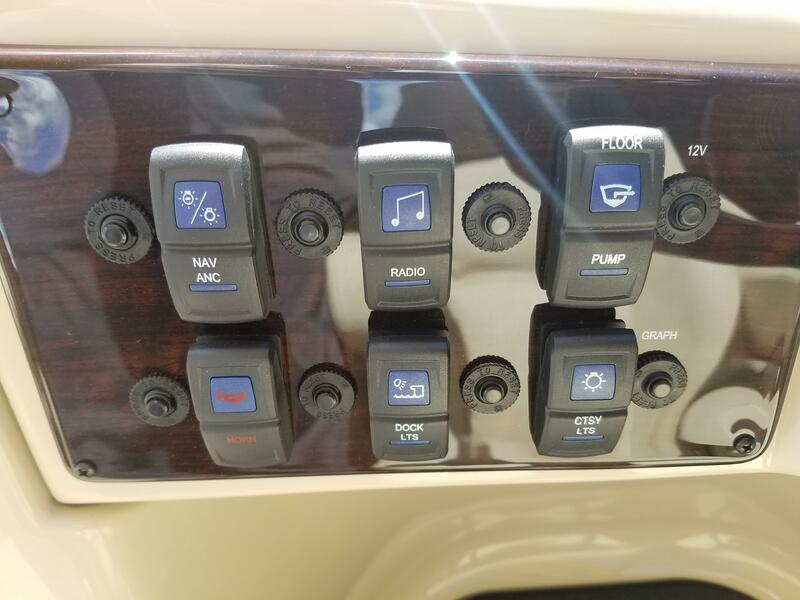 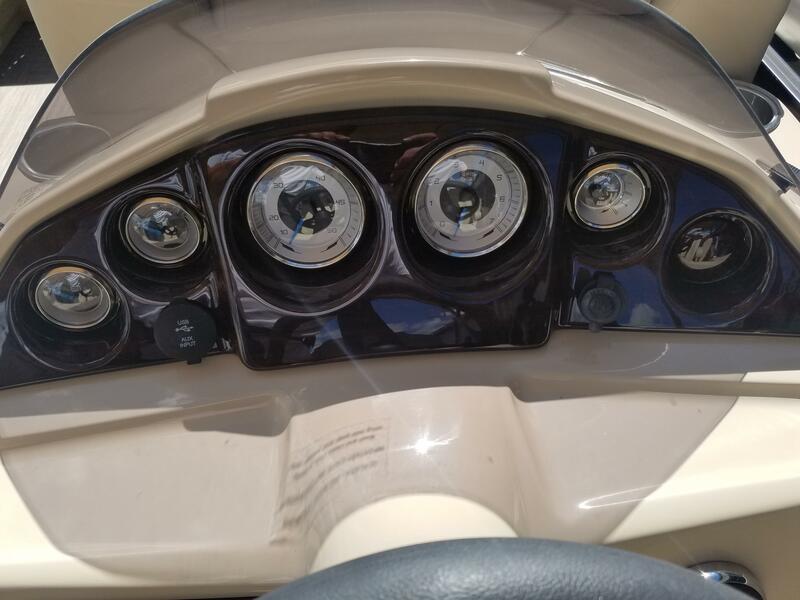 Here is a 2019 Sylvan Mirage 8522 LZ pontoon boat. 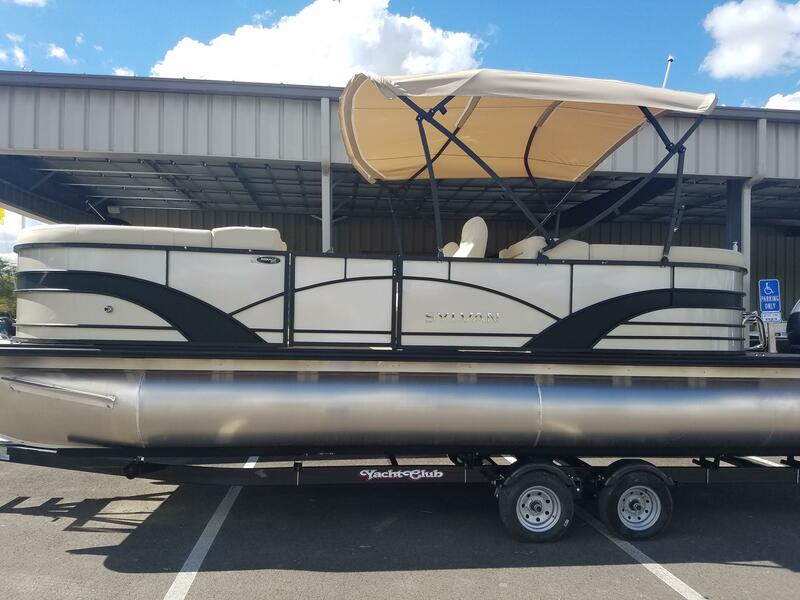 The 8522 measures in at 23 feet 10 inches long and has a 102 inch beam. 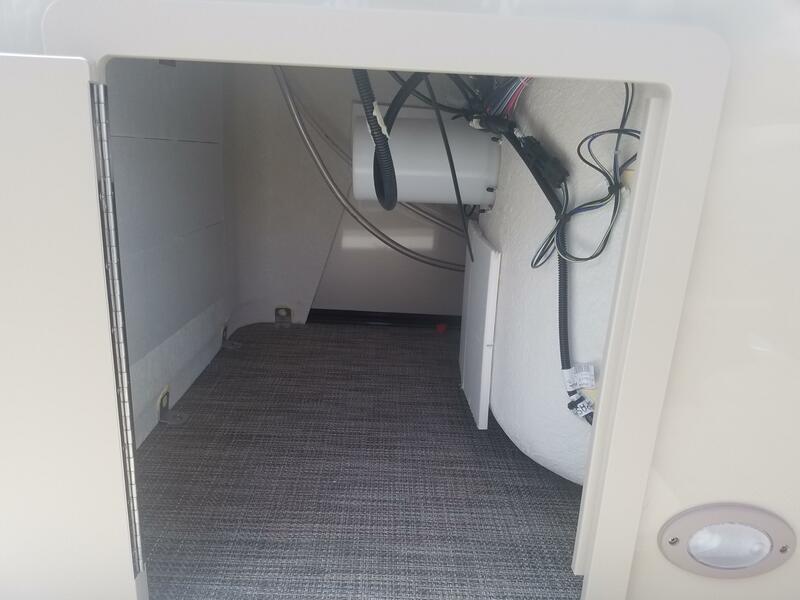 This unit has been upgraded with a SPX PR20 Tri-Toon performance package. 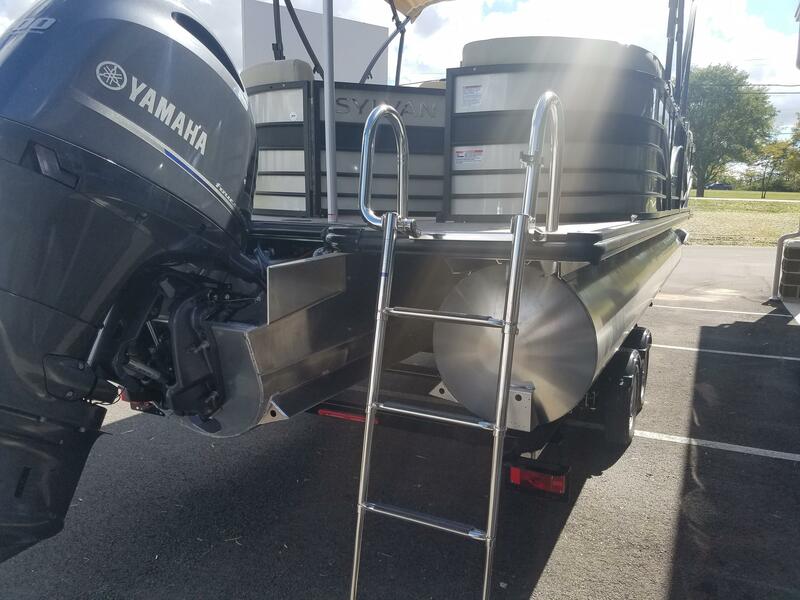 This Tri-Toon kit includes a full third log, lifting strakes on all tubes, full underskin, a 60 gallon built in fuel tank, hydraulic steering and a ski tow pylon bar and receiver. 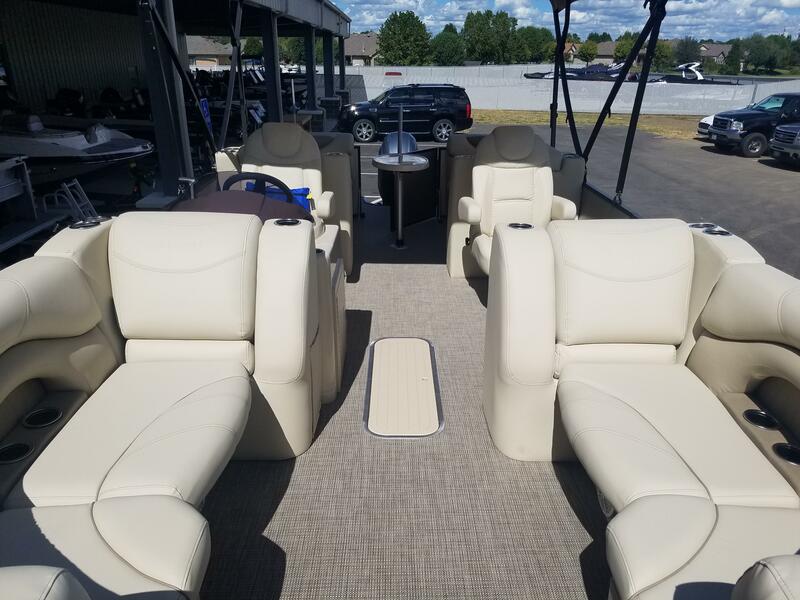 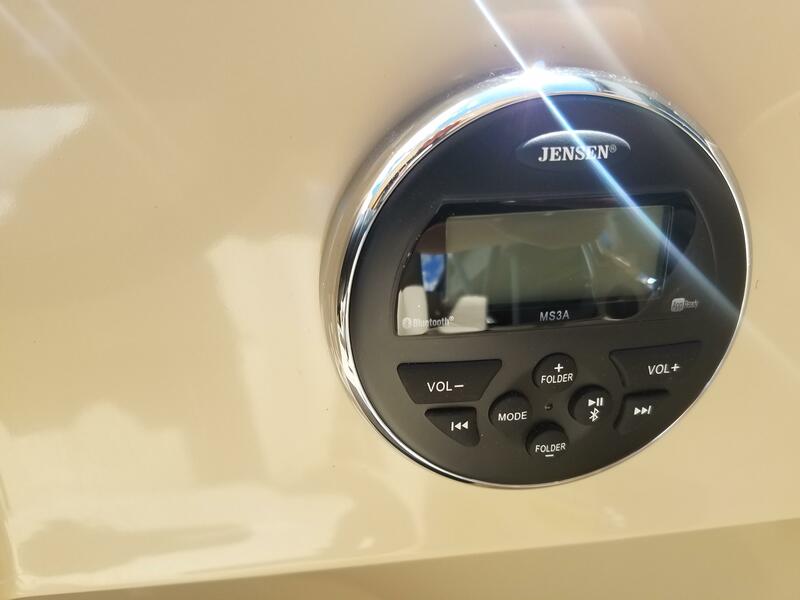 Also added to this boat is a 10 foot bimini upgrade, in-floor storage, full sea weave flooring, twin hi-back helm chairs, extended swim deck, mood lights, a full playpen cover, extra stereo speakers, lighted cup holders, Blackout rail package, full gauge package and accent stripes. 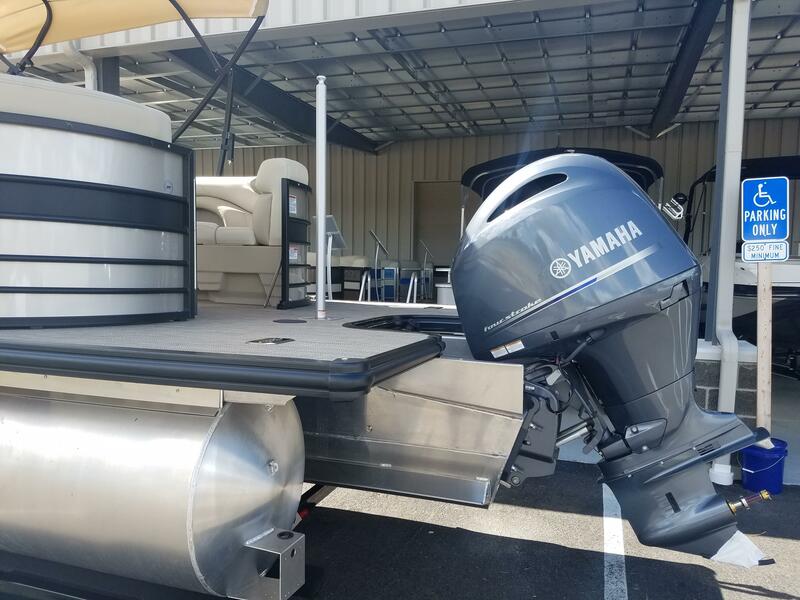 This pontoon is powered by a Yamaha 200 hp 4-stroke outboard. 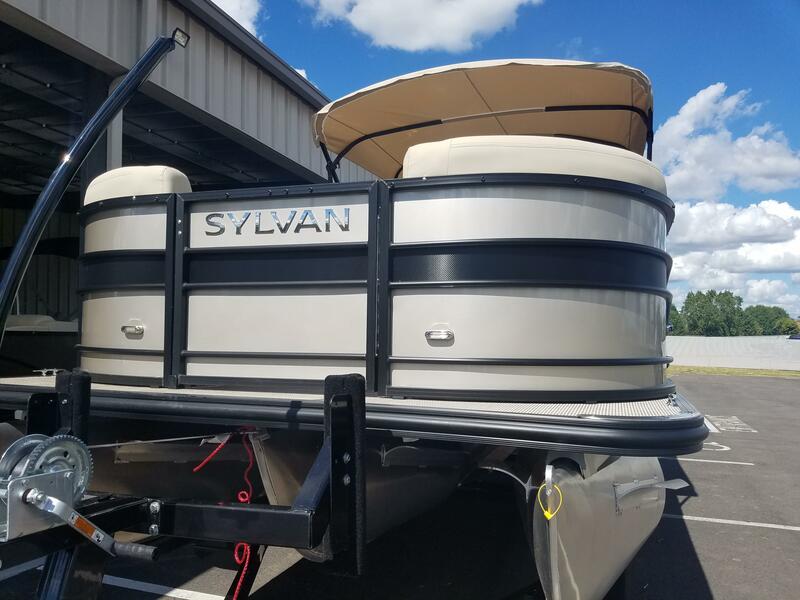 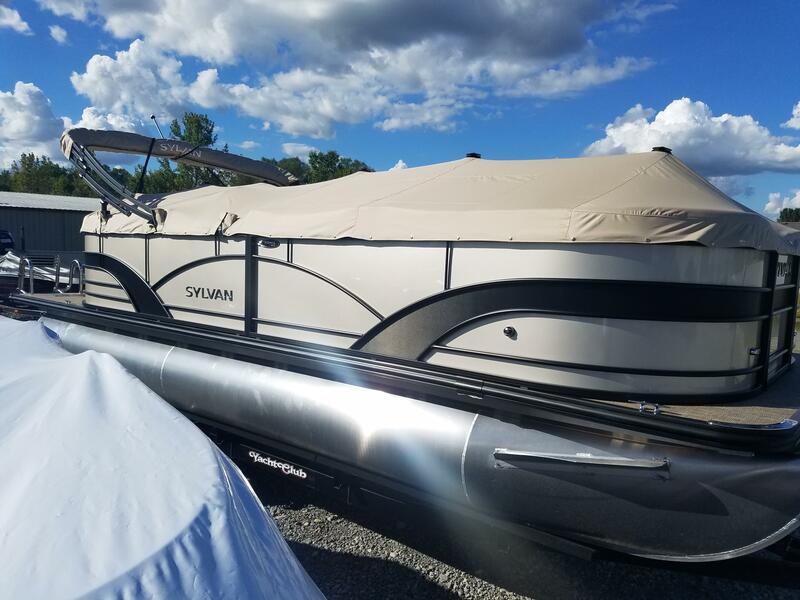 Please call us at (513)-855-4402 with any questions you may have about Sylvan pontoons.